Stock Market Books for Beginners – Are you checking your stock market app more frequently? More than you check your WhatsApp and Facebook? If yes, You are an avid investor. Money and investment are the subjects we didn’t learn in the schools. So if you want to learn about the stock market, you are in the right place. In this article, I will discuss the different stock market books for beginners which will help you to understand what the stock market is and how to ALWAYS earn profit from it. Due to the detailing on each book and its crux, the article will be slightly longer. But if you stick till the end, I am sure you will get the good value that will change how you look at the stock market. Before jumping into the stock market and start investing just by someone’s word can hurt your capital deployed in the stock market. It is always good to acquire the good knowledge about the subject matter before putting your money into it. I am going to discuss the books that will enhance your knowledge and wisdom about investment and the stock market. Let’s check these best stock market books for beginners. Every individual is different and so his knowledge and expertise also. Hence I have bifurcated stock market investors into 3 categories. 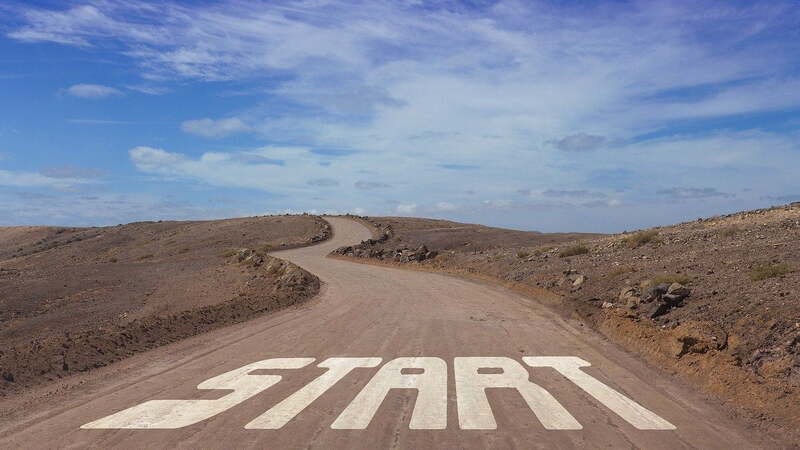 Beginners: The beginners are the set of people who are completely unknown about the stock market. They even don’t have basic knowledge about how the stock market works. The people who are investing for the first time into capital markets are covered under beginners category. Their knowledge level is very low hence certain advance books will not help them to understand the stock market. 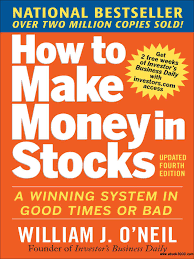 So for beginners, I am recommending below books, which will help them understand the very basics of the stock market. The book is written by Robert Kiyosaki in the year 2000 and is one of the first books I have read on the investment and wealth creation. The book is not completely on the stock market, but a certainly help you to understand the basics of what is the investment and how to create wealth even if you are not born rich. The book has sold over 32 million copies in more than 51 languages across 109 countries in the world. The book covers the basic principles of saving and investing to create a wealth that would last for years. As a reader, you would get a lot of inspiration and motivation by reading this book. The book doesn’t provide any technical or fundamental analysis of the stocks but it will give you some insight and inspiration on how to become rich by saving and investing in different investment avenues. I personally have learned “Why rich are rich and poor are poor”. It’s really an eye-opener for me and I am sure the same is with many of you. The book emphasis on the two different thinking philosophy of how rich people think about money and how poor people think about money. For the person who wants to invest for the first time must read this book before start investing. It also covers the point that the money matter is not being taught in the school and hence we turn out to be financially illiterate. Even highly educated doctors and engineers remain financially illiterate as they have no or very little knowledge about the money and finance. Poor people work for money, while rich people make money work for them. The author believes that we should not work for money all the time, rather make the money work for us even when we are asleep. In this book, the author has beautifully differentiated between an asset and a liability. He wants us to focus more on collecting assets than the liabilities to get rich. So this book is ideal for those who want to start investing and want to be financially free. 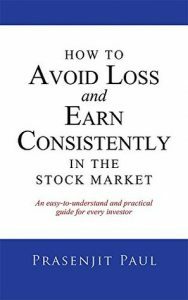 This book is about how to clear the doubts about the stock market and earn the profit. There are tons of books on “How to make money in the stock market” but still a majority of the people are losing money in the stock market, why? This book is all about answering this WHY? Most of the people think that the stock market is the easy and fast money. So they buy a stock and want to sell it immediately with a little profit on the same day. (day trader). They don’t understand the basics of investing in high-quality stocks for long-term can only yield them profit. The book is written in the easy and simple language. This book is about teaching you how to select fundamentally string stocks and the right time to enter and exit them to maximize profit. The author says that for earning profit from the stock market requires patience. Don’t just carried away by your broker and start buy/sell stocks. You will not earn the profit if you do so. Brokers are here to earn for themselves not for you. You need to understand this reality. The book says not to follow any free or paid tips for buying and selling into the stock market. You will eventually lose your money if you follow so-called tips. How to avoid loss in the stock market? Traders: A trader is a person who is buying and selling stocks for the short term. The main difference between trader and investor is the duration for which the person holds the asset. Traders tend to hold the assets for shorter periods as compared to investors. These are the people who invest in the stock market for the short term. This term could be from 1 minute to 1 day or 1 week. There are several technical jargons which you need to learn to be an expert in technical analysis. For these set of people, I am recommending below books. 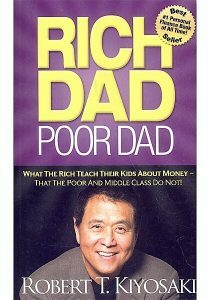 Anyone can learn to invest with this bestselling book. More than 2 million copies are sold so far. The author has described a seven-step process for minimizing the risk and maximizing the profit in the stock market. The book offers the unique strategies that allow you to find best-performing stocks at the early stage. It also provides tips for investing into Mutual Funds, ETFs for your portfolio diversification. The book also tells you the 21 mistakes you must not commit in the stock market. The author’s CANSLIM strategy is a time-proven strategy that shows you how the stock market actually works. The tips and tricks given by the book are still relevant in today’s world. This book is a treasure for the people who are interested in daily trading. This book is packed with around 400 real-life charts that tell you all key points about the price movement. It covers the technical analysis and chart patterns, price patterns, price reversal trends. The analysis is based on the moving average, oscillators, contrary opinions, and other indicators. If also talks about the market movement, money management, and trading tactics. The book is apt for beginners and even for the experienced traders. The author explains stock market price reversal trends, candlestick charting along wiht other concepts to help you understand the art and science of how to read charts and technical indicators. 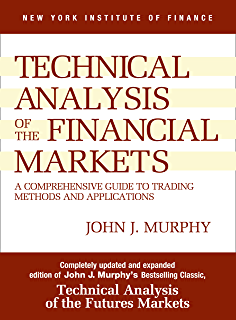 Technical analysis plays a crucial role in the stock market as most of the traders are doing daily buying and selling of the stocks. This book teaches you how to read the charts to understand indicators and crucial technical analysis which plays a major role. As a reader, you will gain a thorough overview of the technical analysis. It emphasis more on futures and options. 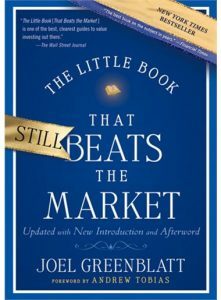 This book is essential reading for anyone interested in tracking and analyzing market overview. Investors: Investors are the people who win in the stock market and create wealth. This type of people needs certain distinct characteristics like patience, control over their emotions, risk appetite etc. The stock market is the race of tortoise, slow and steady always wins. 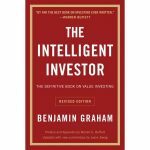 Here are the books I recommend for investors who actually want to create wealth through the stock market. The book is the bible of the stock market. It is based on the value investing. Value investing is the method through which you can find the future growth stocks at the very beginning stage. These stocks are creating a wealth in multiple of 2-4-8 and so on. If you get the stock at the right time, you can surely create a huge wealth for yourself. The author of the book is the greatest investor of the twentieth century none other than Mr. Benjamin Graham. He believes in the theory of saving capital rather than running behind the profit. Because he believes that if you save your capital ( which is must for being in the game of stock market), the profit will come. His philosophy works for the long-term investors who use their research and analytical power to make sound wealth from the stock market. This is an advanced book on the stock market. So if you are a layman, this book is not for you. Get yourself a basic knowledge of the stock market first.  Once you have a good knowledge of the stock market then pick this gem and I am sure if you follow the principals given in the books, you will create a wealth for yourself. Spend some time with this book and you will gain the invaluable knowledge about the stock market investment that no school or college can teach us. The book is written by the founder of Gotham Capital (who is known for his consistent returns of 40% for over 20 years) gives his secrets for successful stock market investing. He gave his magic formula that is easy to use and helps you buy a good company at a cheap price. He has used a simple language which a 6 standard student can understand. The book teaches you how to use the formula for a low-risk method to beat the market and professional managers by a huge margin. The formula is still being used to judge the market direction and picking profitable stocks. That’s why the golden “STILL” is written on the cover page of the book. The first one will be the factor that tells whether the stock is selling at a good price or not. So if the previous EPS of the company is 0.90 and the stock is trading at Rs. 20, then the earnings yield is = 0.90/20 = 4.5. This is low so it will not pass the test, but you get the idea of how the formula works. The funda of buying high ROC stocks at a low price and these two numbers will give you the information. If any stock passes this test then it is considered as the undervalued stock. Want to try your hand in the stock market? want to learn how the stock market works? There are several books on the stock market. But not all are for you. First, you need to check your competency and your stage of knowledge. Check where you see yourself fit in the three categories mentioned above. Once that is decided, pick the book from that category and go on! Thank you Pritam… Glad that you like it.